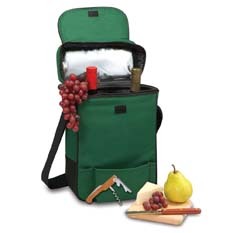 What better way to enjoy your favorite bottle of wine than outdoors? 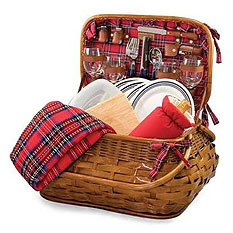 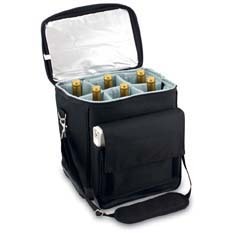 Explore BeverageFactory.com's wide and varied selection of Wine Carriers & Picnic Baskets for a true treat. 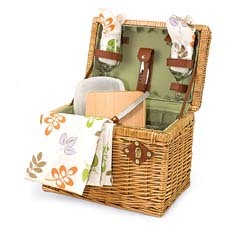 Choose from baskets that role, cool, and store to perfectly accompany your preferred grape! 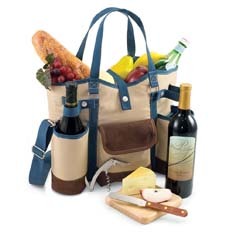 Our carriers give you peace of mind transporting your coveted bottles from Bordeaux back to the States or simply from your home to a friends house with portable wine storage!